Order in the next 78 hours and 12 minutes for delivery on Wednesday 24th April. Select UPS Next Working Day at checkout. Restrictions may apply. 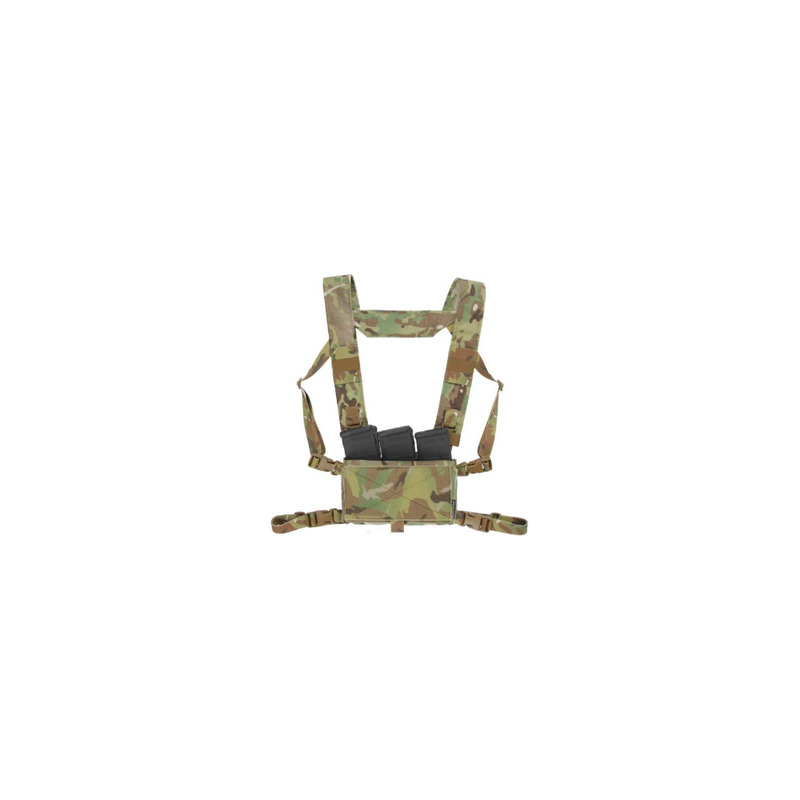 The Micro Fight Chest Rig was designed to fill a specific need for responsible firearm carrying citizens and professionals working in low-visibility operations. It offers an incredibly efficient solution for those who may have to respond to high threat scenarios at a moment's notice. This is one of the most modular rigs on the market. 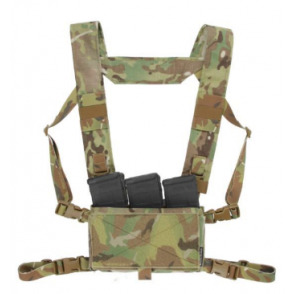 The NEW Micro Fight Chest Rig Mk3 is designed to be extremely efficient, modular, and lightweight. The Micro Fight works seamlessly with our accessories suite which offers nearly endless configurations. 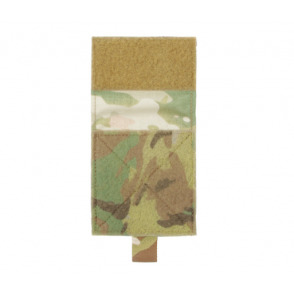 The addition of soft loop Velcro in both pockets enable you to put mission essential items where you want them based on your individual needs. The improved profile allows for the use of six 5.56 x 45 style magazines or four 7.62 x 51 magazines or any combination of rifle and pistol magazines. The 4” x 9” field of hard loop Velcro on the back of the rig allows for solid integration with accessories such as the S.A.C.K. 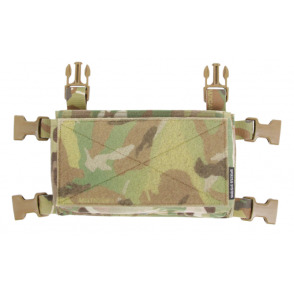 pouch or after market plate carriers. 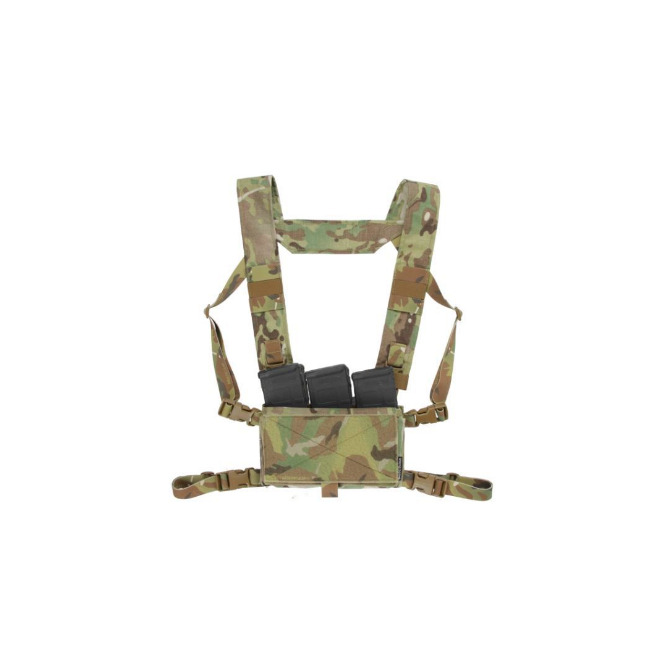 Just like the Micro Fight Chest Rig Mk2, the Mk3 is designed to scale from low visibility to high profile at a moment's notice. The Back Strap provides the retention necessary to keep the Chassis close to your body. The Full Flap allows for coverage of the entire front General Purpose Pocket of the Micro Fight Chassis. The Full Flap configuration is perfect for users who wish to carry large items, IFAK's or when pistol mags are simply not needed. Using the Full Flap is easy. 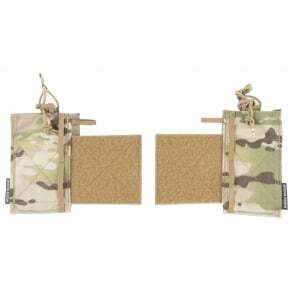 Simply attach the 2 inch strip of Velcro in between the 5.56 or 7.62 magazine insert and the Chassis wall on the inside of the main pouch on your Micro Fight. Then fold the Full Flap over to cover the entire length of the General Purpose Pocket. The Magazine Insert is a custom solution to a common problem. Instead of using pull tabs, Velcro/snap flaps. or a hard kydex insert, we decided to be a little more innovative. Using elastic is very quiet when removing or adding magazines, giving you quick and easy access to your magazines while providing excellent retention. The pouch is retained by hard loop sewn to both sides, allowing it to fit in the front and rear pockets of the Micro Fight Chassis.